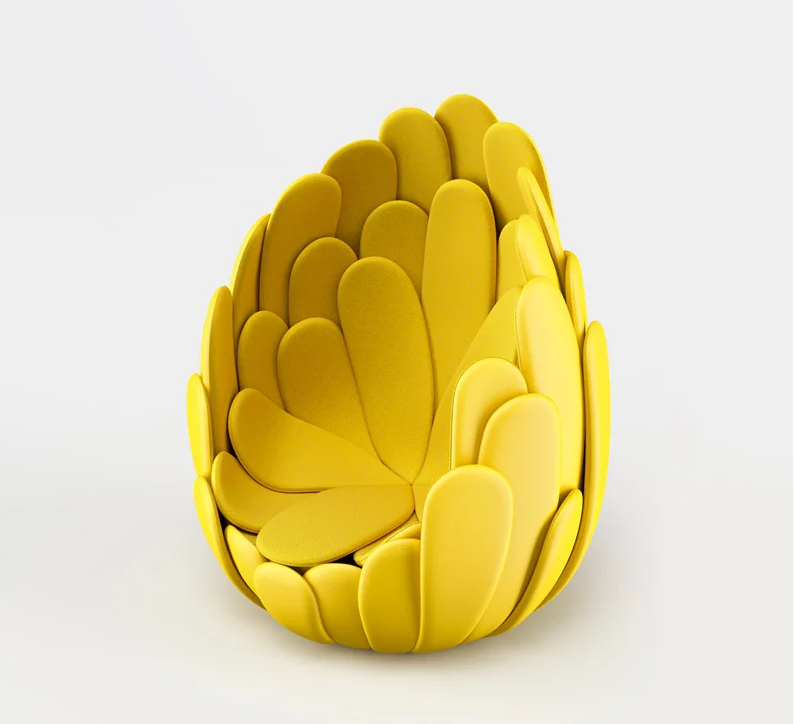 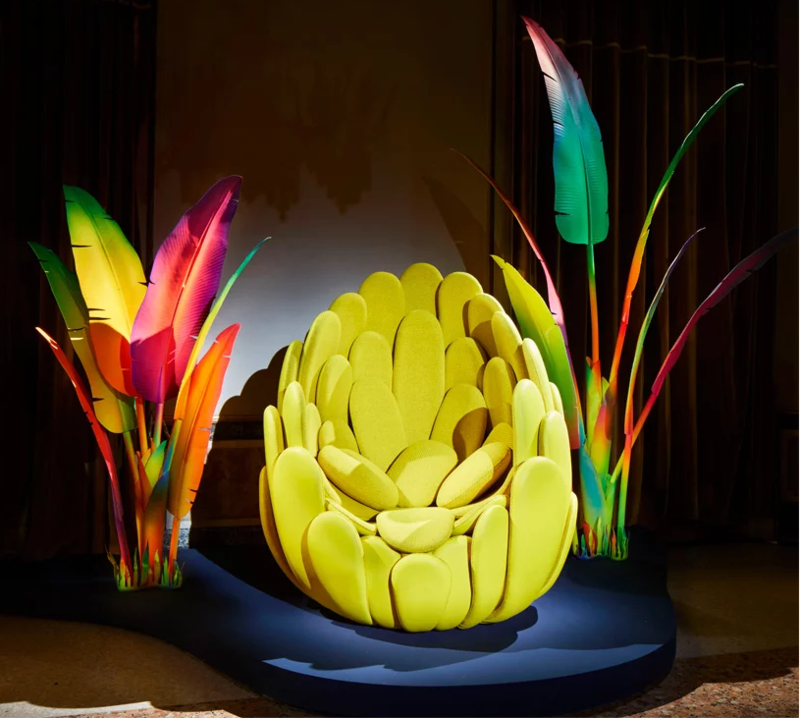 Objet Nomades was created in 2012 with Louis Vuitton inviting designers to imagine creative but functional furniture and objects. 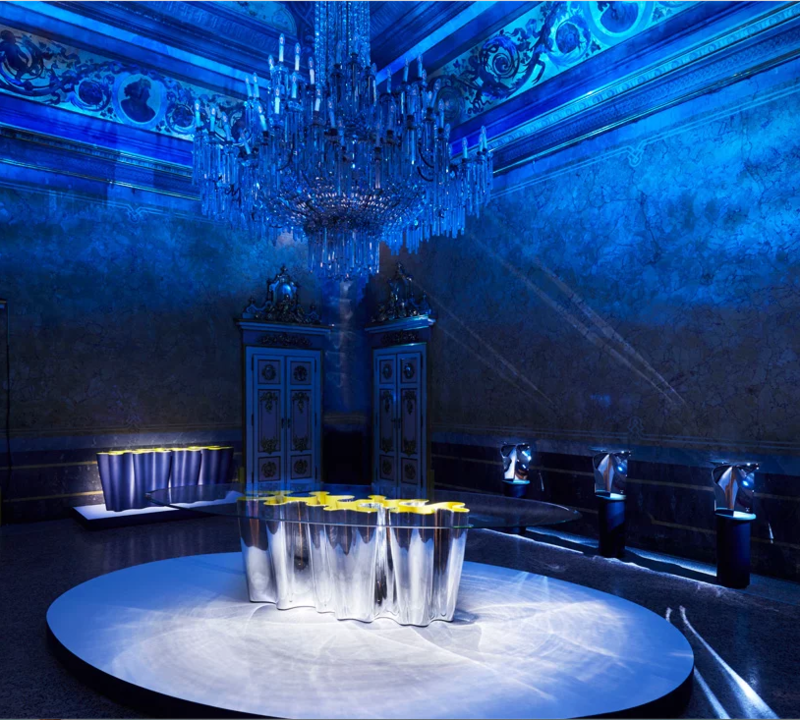 Since its conception the french fashion house has worked expanding the collection to a total of 40 pieces. 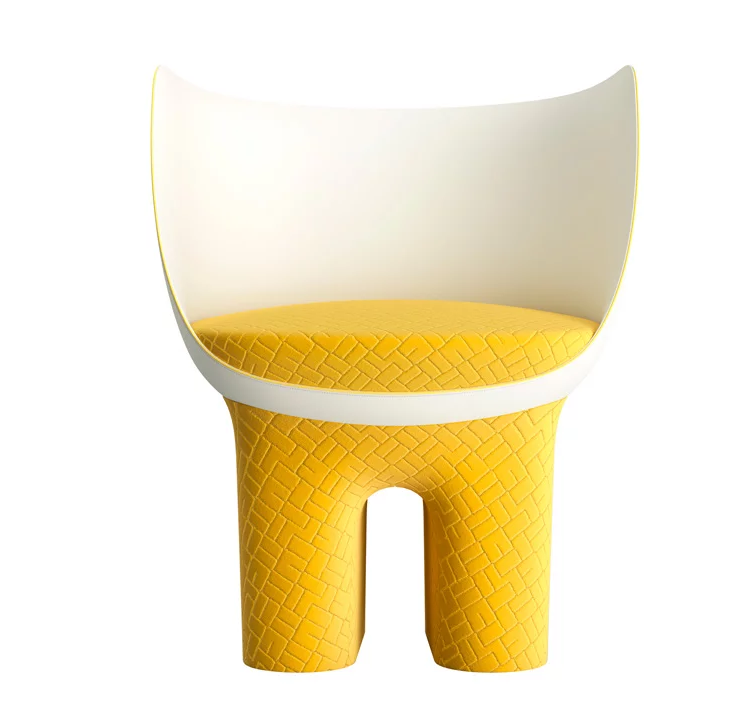 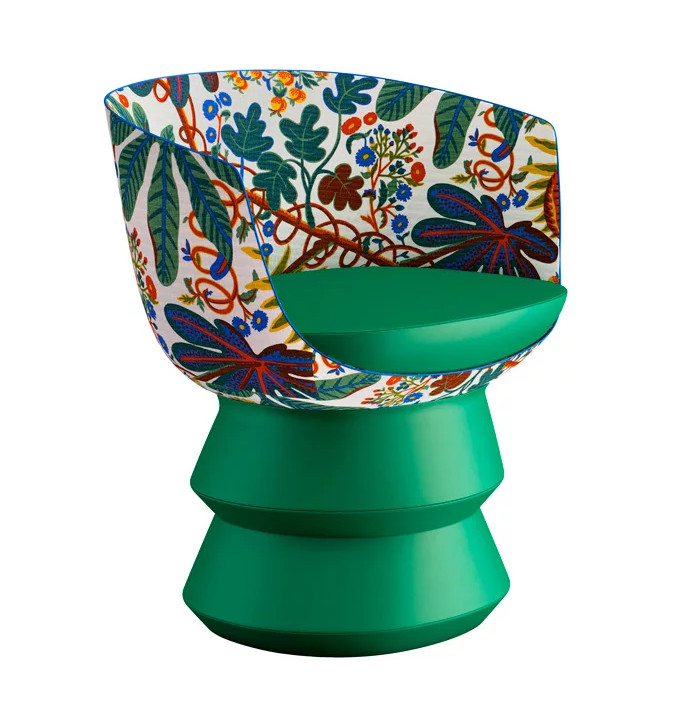 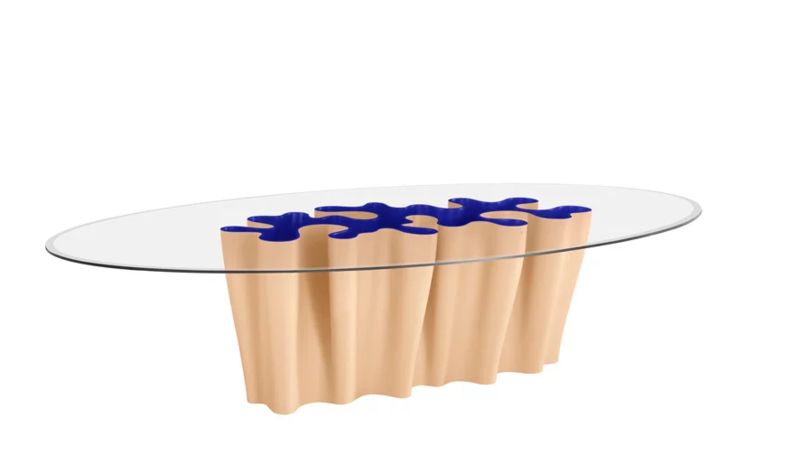 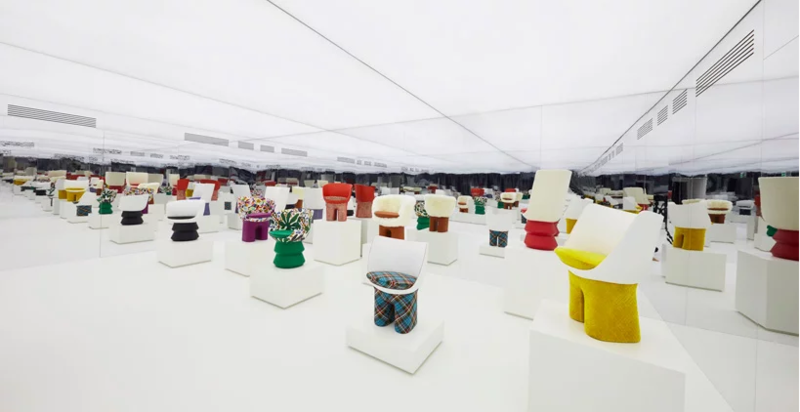 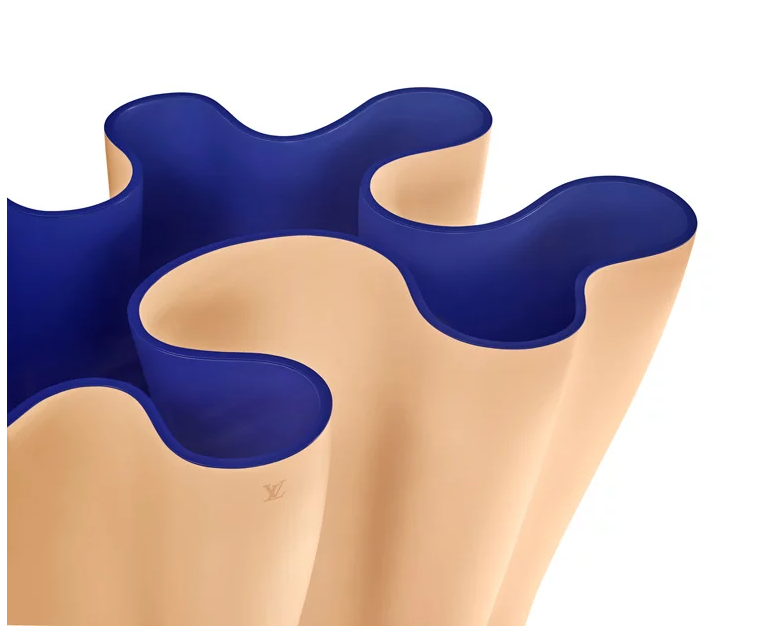 This year at Milan Design Week 2019 the fashion brand added pieces by atelier Biagetti and Zanellato / Bortotto joining a line-up of renowned designers including India Mahdavi, Patricia Urquiola and Tokujin Yoshioka, like them, the Italian duos have worked alongside an in-house artisan to produce their designs. 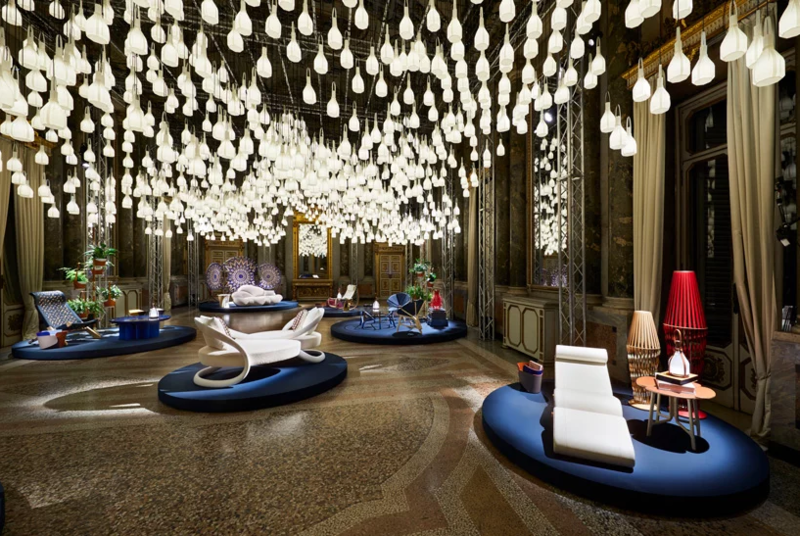 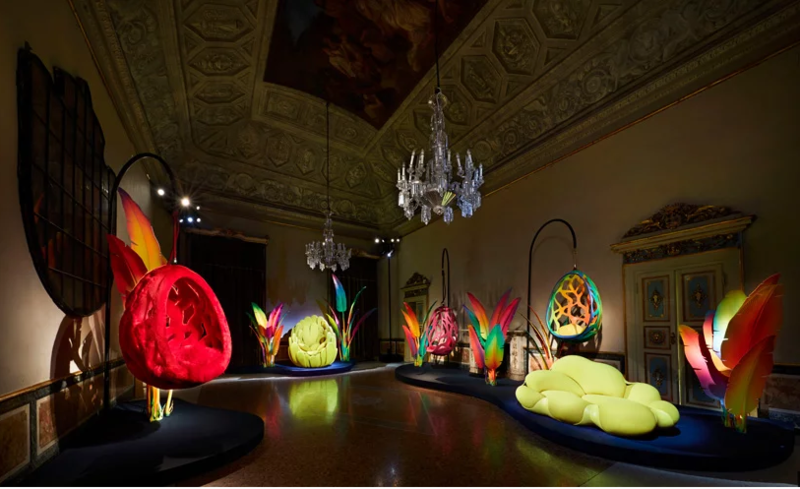 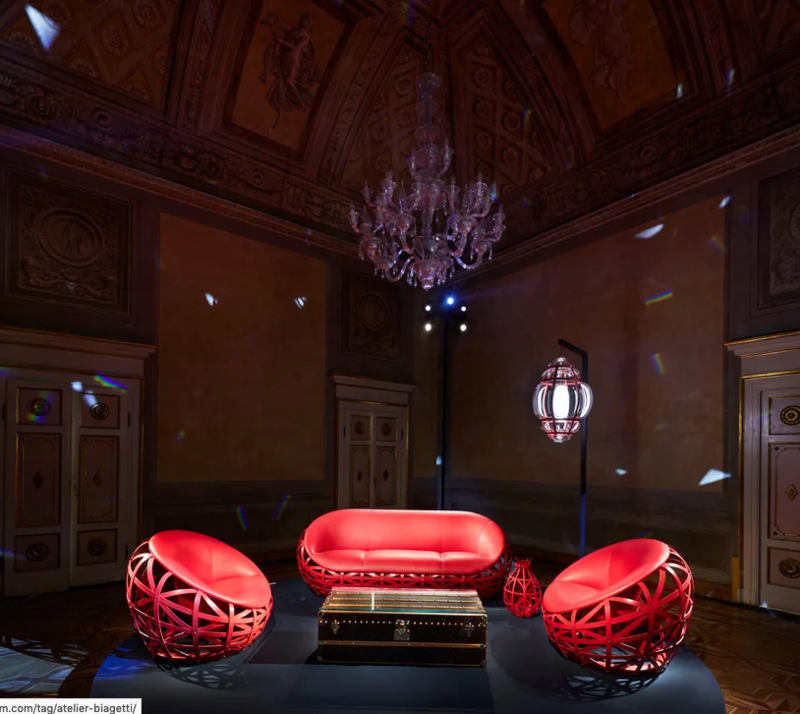 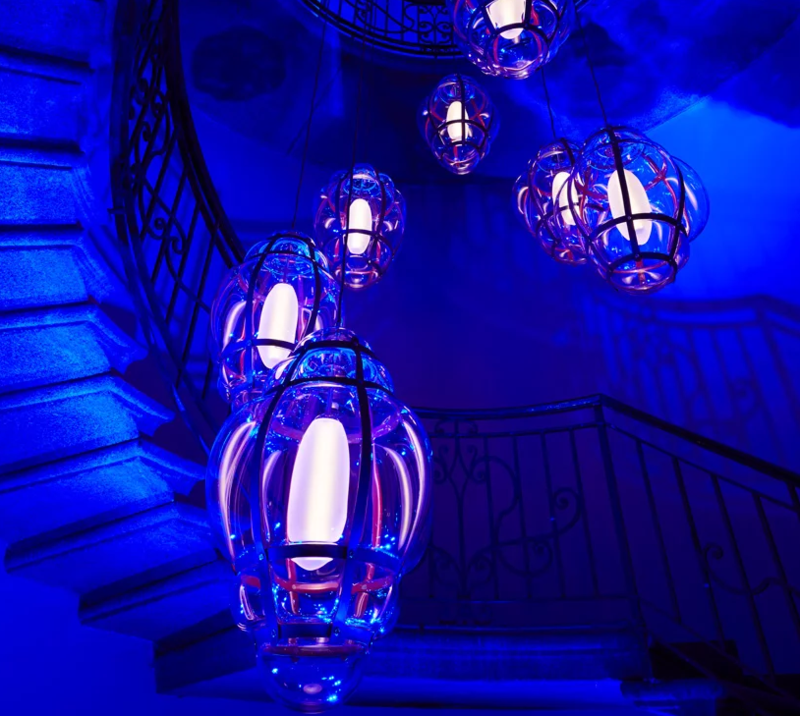 The pieces were unveiled at the Neo-classical palazzo Serbelloni at Milan design week in an exhibition that featured the entire collection as well as past editions re-proposed in new colours and materials.